Strange Case of Dr Jekyll and Mr Hyde is a novella written by the Scottish author Robert Louis Stevenson and first published in 1886. It is about a London lawyer who investigates strange occurrences between his old friend, Dr Henry Jekyll, and the misanthropic Edward Hyde. The work is known for its vivid portrayal of a split personality, split in the sense that within the same person there is both an apparently good and an evil personality each being quite distinct from each other; in mainstream culture the very phrase "Jekyll and Hyde" has come to mean a person who is vastly different in moral character from one situation to the next. This is different from multiple personality disorder where the different personalities do not necessarily differ in any moral sense. 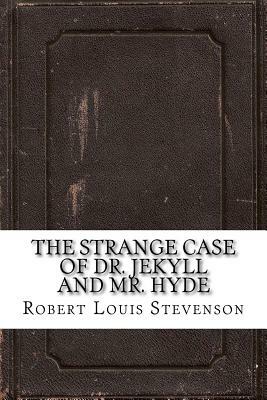 Strange Case of Dr Jekyll and Mr Hyde was an immediate success and one of Stevenson's best-selling works. Stage adaptations began in Boston and London within a year of its publication and it has gone on to inspire scores of major film and stage performances.